The show has become a phenomenon and since I grew up in the 80s with all the things that the show was inspired by, I naturally fell in love with it. Here's my take on the wonderful cast of kids from the show. 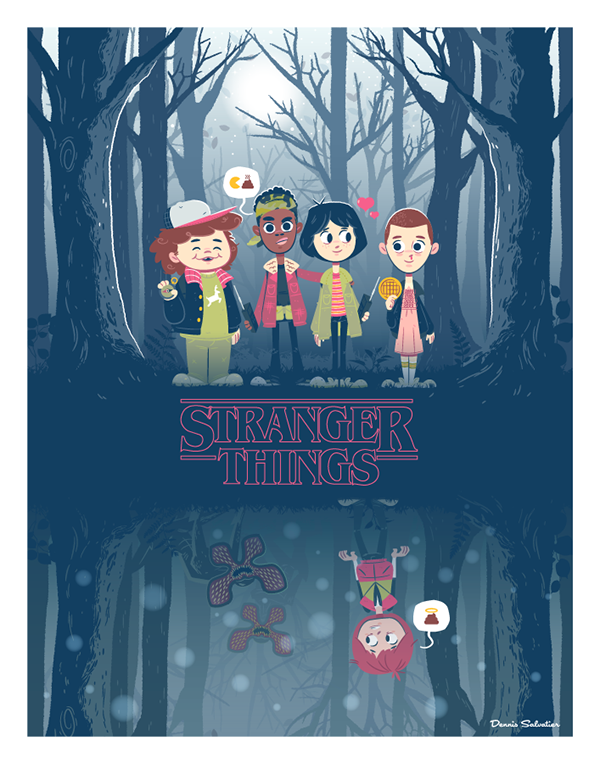 A Stranger Things tribute illustration.